Our goal is to increase both interest in and self-confidence around technology and engineering among girls and women. 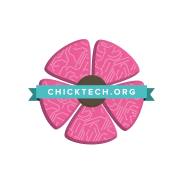 CHICKTECH accepts donations. Donate Now.